Minivans are often the vehicle of choice for families new and old, offering superb safety, seating and cargo space, and performance. If you are one of the many drivers that seeks a new minivan for sale for your family, then stop on in to Ewald Chrysler Jeep Dodge Ram in Oconomowoc Wisconsin, and take a look at the many new minivans for sale that they have available for you. Ewald Chrysler Jeep Dodge Ram supplies various new minivans for sale, from makes such as Chrysler and Dodge, and offers drivers like you affordable new car prices and lease offers to help fit the budget of nearly any family, and with many models to choose from you are certain to find the new minivan for sale that will meet your family's needs efficiently. So come on in to Ewald Chrysler Jeep Dodge Ram of Oconomowoc Wisconsin today and check out our new minivans for sale for yourself, like this new Dodge minivan for instance, the 2017 Dodge Grand Caravan SE Plus. 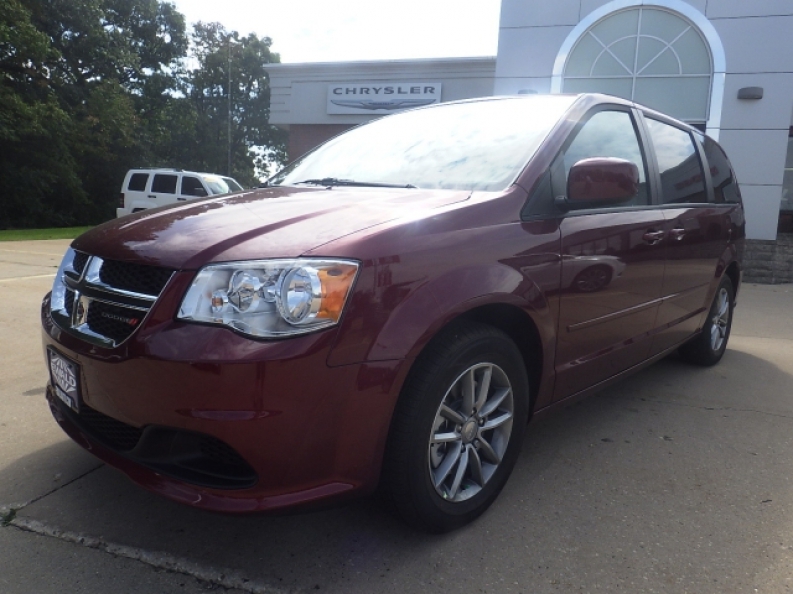 Offering superb performance, safety, and features, this new Dodge minivan is ready for just about any challenge you can throw at it. 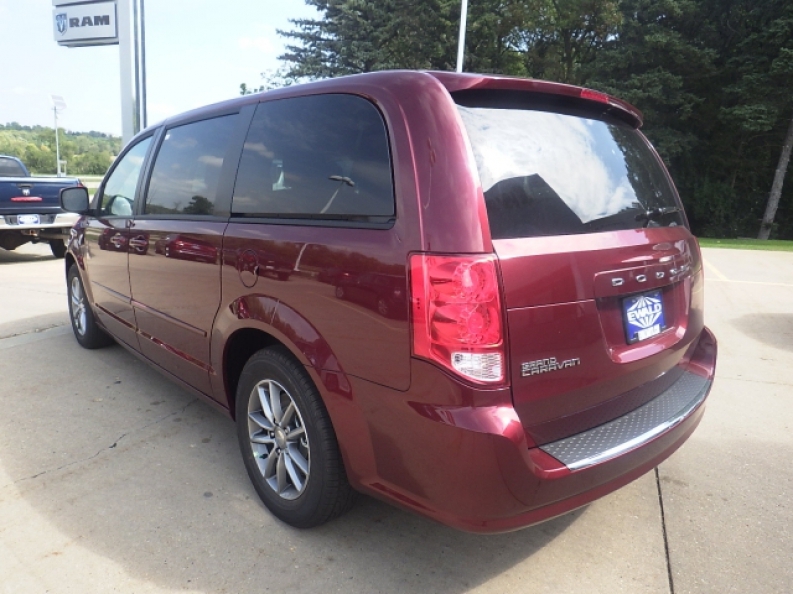 Gaining up to 283 horse power, this new Dodge minivan also squeezes out a towing capacity of around 3600 pounds and a fuel economy of 17 City mpg and 25 Highway mpg all from its 3.6L V6 24V VVT FlexFuel Engine, all while sporting a fabulous 4 Star Safety Rating from the NHTSA. In addition, this new minivan is capable of seating up to 7 passengers, with Fold-In seats for extra storage space, and other features like Hard Disk Drive Media Storage and an Auxiliary Audio Input to offer entertainment for young passengers and more. 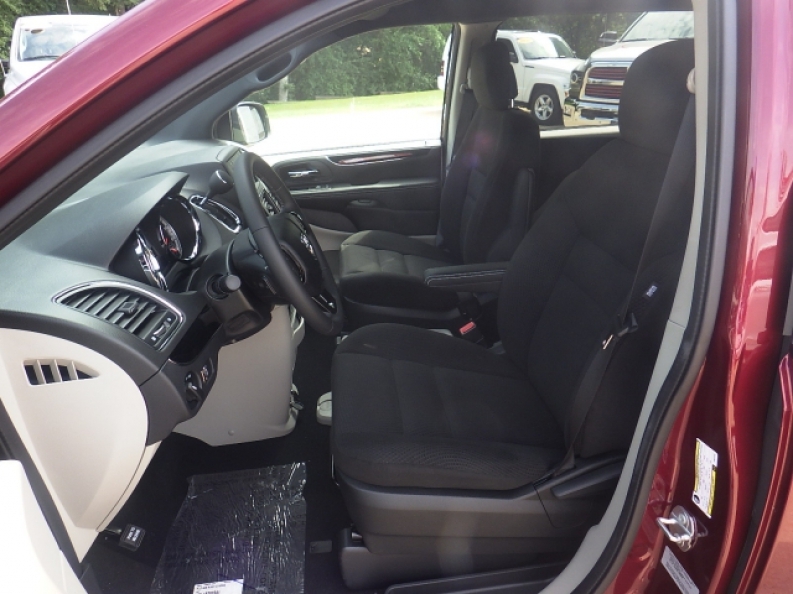 If you want to see what else this new Dodge minivan for sale has to offer you, then stop in to Ewald Chrysler Jeep Dodge Ram of Oconomowoc Wisconsin today and take a look at this new minivan for sale for yourself, located at 36833 E Wisconsin Ave Oconomowoc, WI 53066.